When fall rolls around, the urge to redecorate always hits us hard. After the carefree days of summer, and inspired by all the beauty we've absorbed along the way, we are finally ready to get back to the grind and nest while the temperatures slowly drop. It's only natural to want to get our spaces up to snuff before we prepare to hibernate. 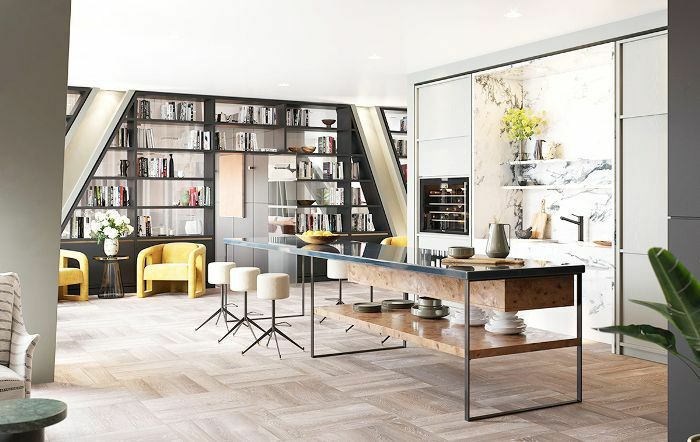 In New York, this season also comes on the heels of NYNOW, one of the bi-annual home and furniture markets, which happens each summer—giving us plenty of inspiration to get our decorating gears turning. 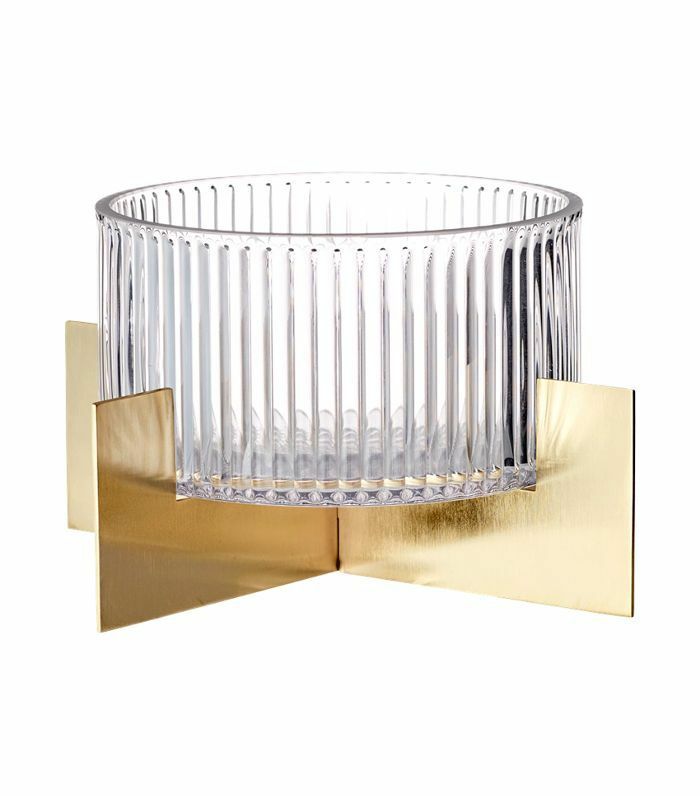 Think of it as the fashion week of home décor. While décor is arguably less fleeting than fashion—after all, who would want to swap sofas every season—the approach to decorating isn't so different to dressing oneself. You start with a few basic pieces and accessorize with trendy accents while adding a few investment pieces to your collection along the way. So what décor trends should you add to your home this coming season? From ribbed glass to terra-cotta and postmodern accents, we outline the top fall/winter home trends for 2018 to add to your space. All that's left to do is pick your favorites. In past years, we've seen a lot of darker and cooler wood tones, but trends point toward warm blonde woods becoming more mainstream in coming years. 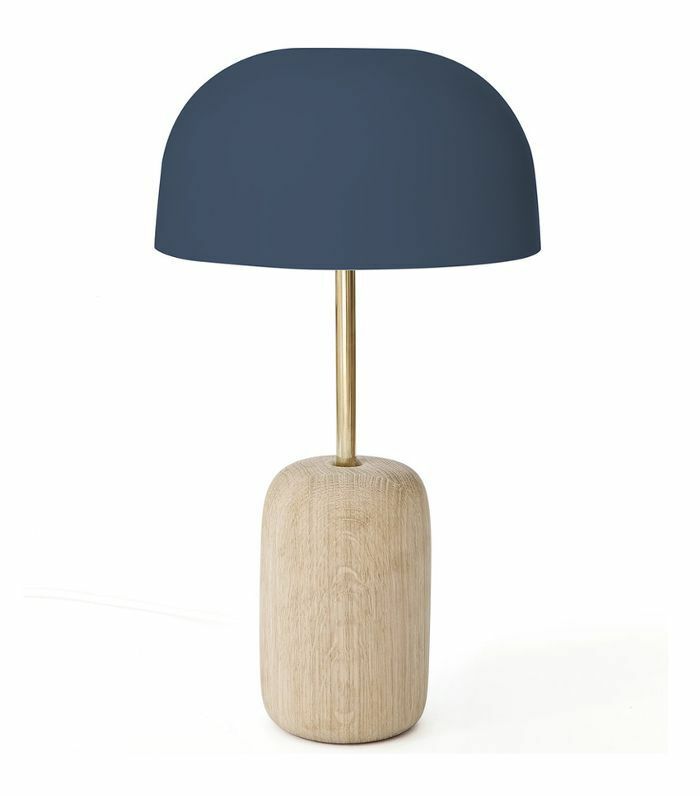 Say goodbye to traditional lampshades and exposed bulbs; 2018/2019 is all about dome shades, which give lamps that well-known mushroom look. Ribbed glass is now officially a "thing"—with the material appearing on everything from glassware to vases and even lighting. 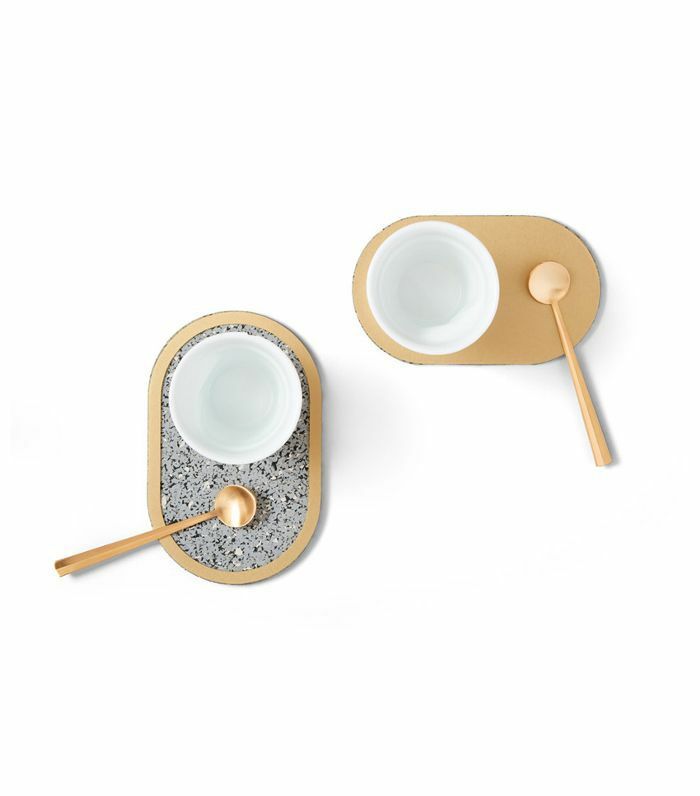 We especially love it when paired with brass. 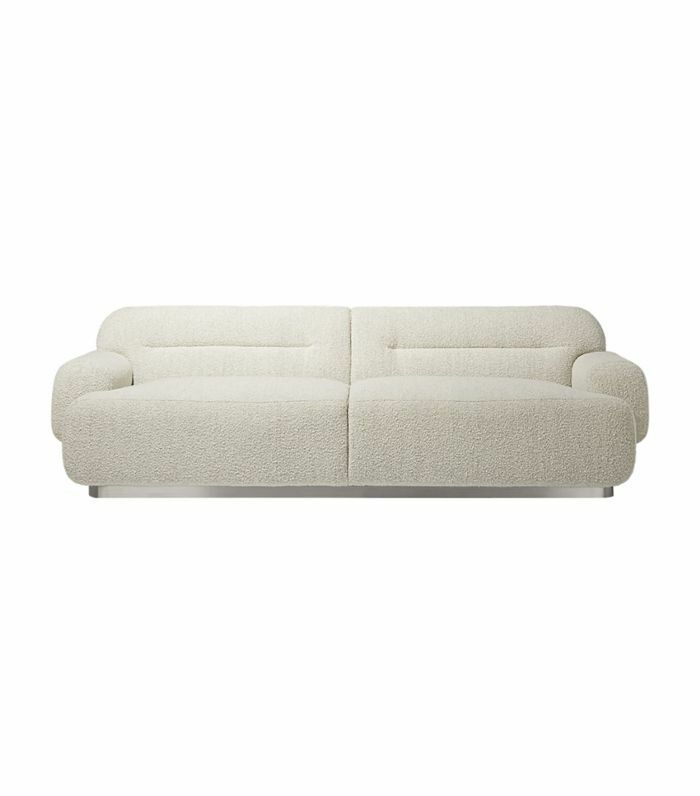 In this collection by Will Cooper, the chief creative officer of ASH NYC, cylinder legs are at the forefront. But this isn't a standalone trend. 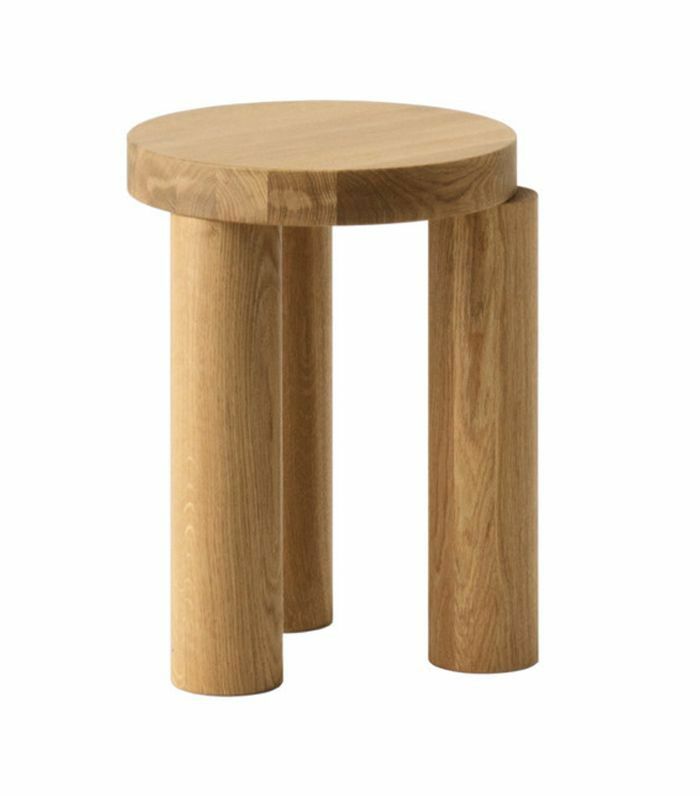 We've seen cylinder legs on everything from sofas to consoles and more. 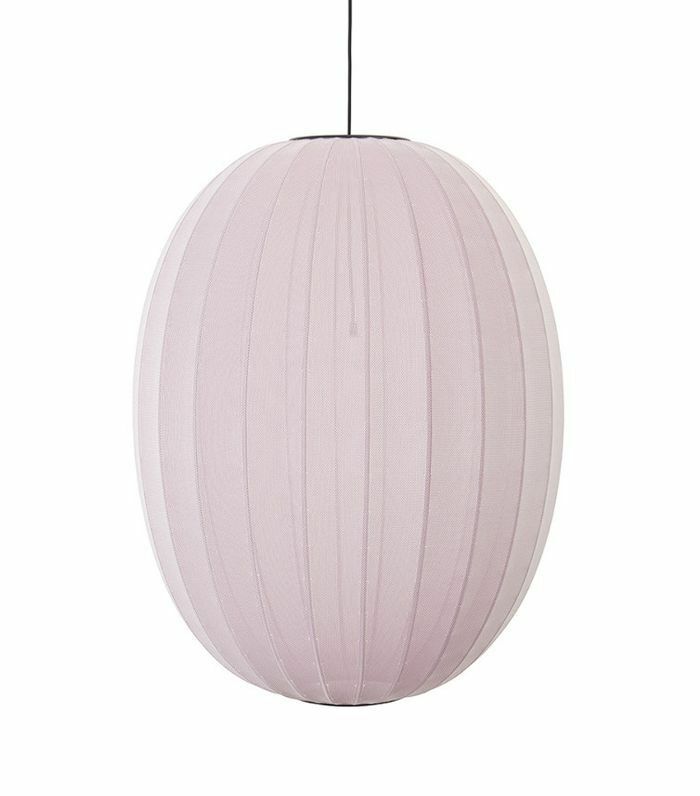 We've already called out the resurgence of Noguchi paper lanterns, but we're now seeing new fabric iterations of the trends in lovely pastel colors and oval shapes. Get ready for more. Furniture startup The Inside was one of the first retailers to call postmodern as a major trend, but this has been bubbling around for quite a while. 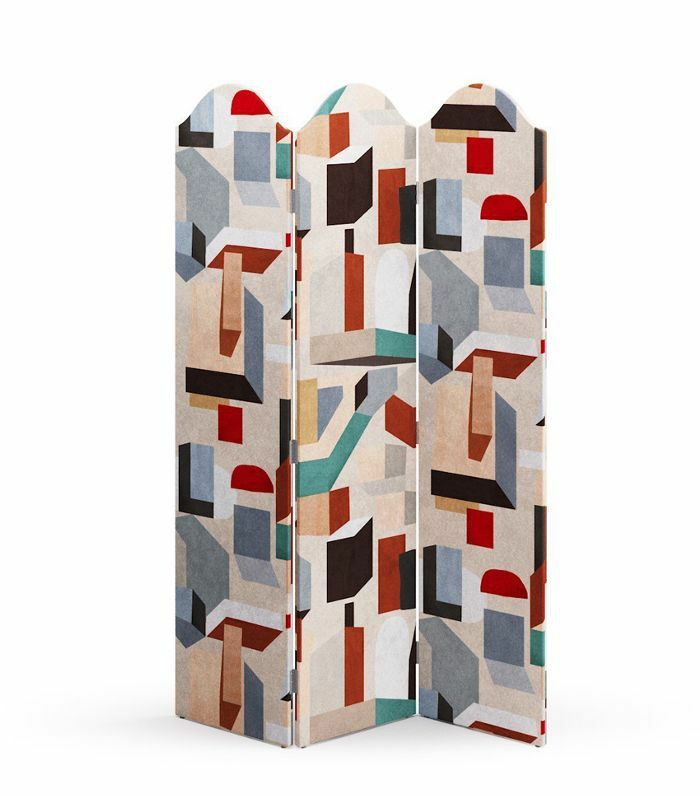 Think abstract geometric shapes and bold mismatched colors. From lamps to tiles to planters and ceramics, terra-cotta is making a full comeback—and some of the objects coming out of this trend are extremely stylish. 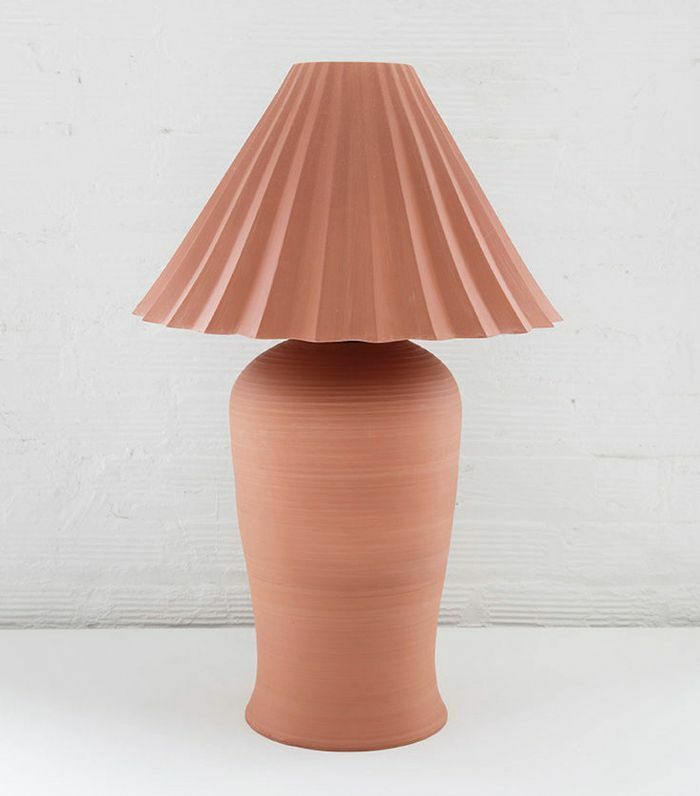 Case in point, this terra-cotta clay lamp by Natalie Weinberger—part of her stone lamps collection. 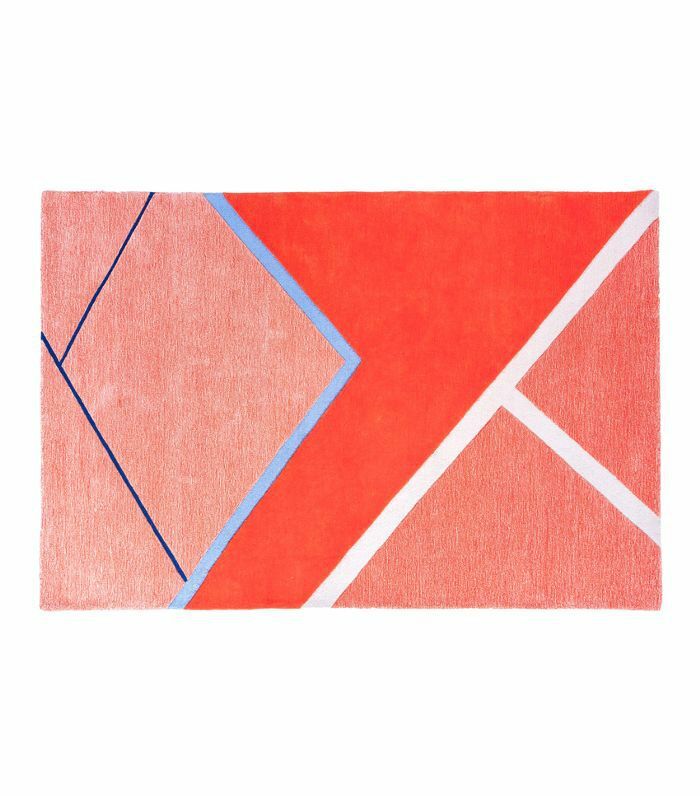 For the more adventurous design aficionados, we're seeing more rugs that double as art, like this one from Pieces, which is part of a larger tennis-inspired collection called Court Series. 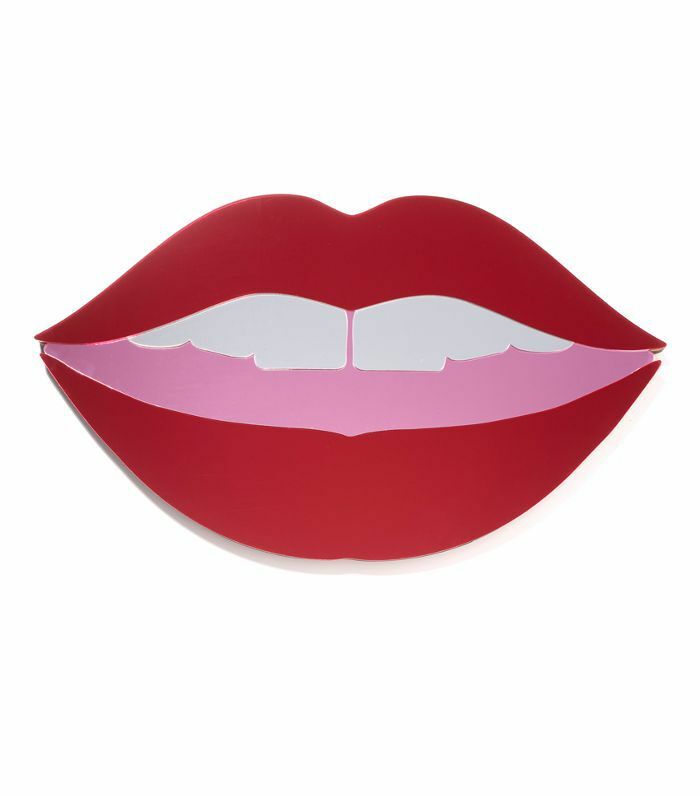 Brands from Bride & Wolfe to Bower have spearheaded artistic mirrored art, and we're now seeing iterations of them in big brand stores—which tells us this trend will only get bigger with time. PSA: Your grandma's '80s sofa is making a major comeback this year, as we're seeing more bouclé rounded sofas surface among designers and major retailers. Honestly, we're already in love. If 2018 was the year of wellness, 2019 will be the year when we see those wellness products go full luxe. 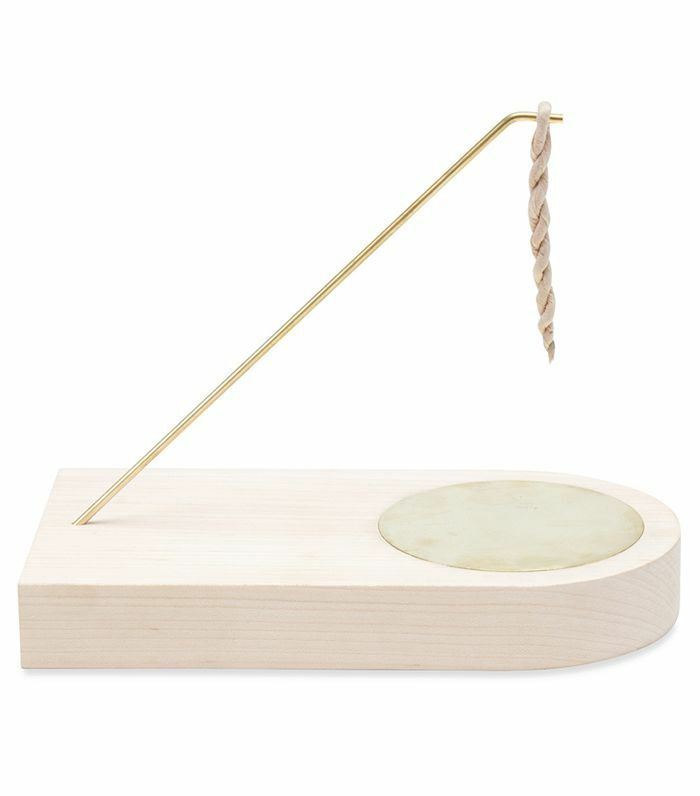 For instance, this stunning incense burner by Fredericks & Mae made of maple wood and brass. 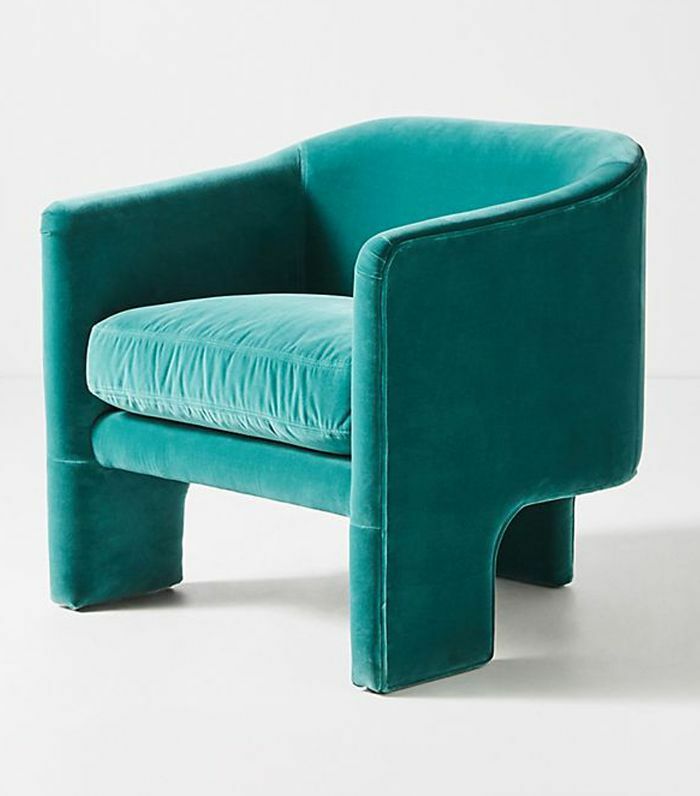 The new modern curved velvet chair has been around for at least a year now, but it's now going full mainstream with major retailers from Anthropologie to West Elm adopting it. Arches are seeing a major resurgence in contemporary architecture, but this trend is even felt in home décor and furniture. 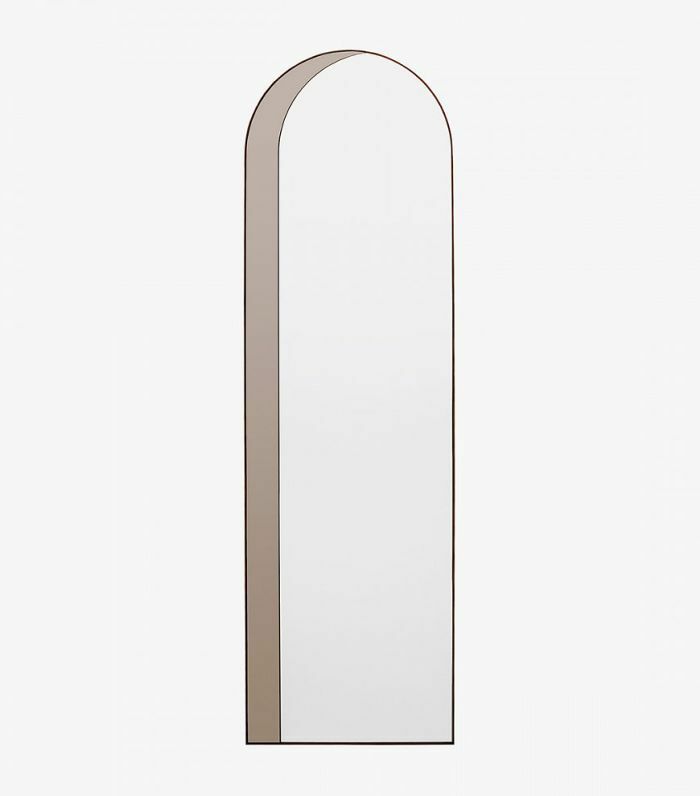 This archway mirror by Bower is the perfect example. 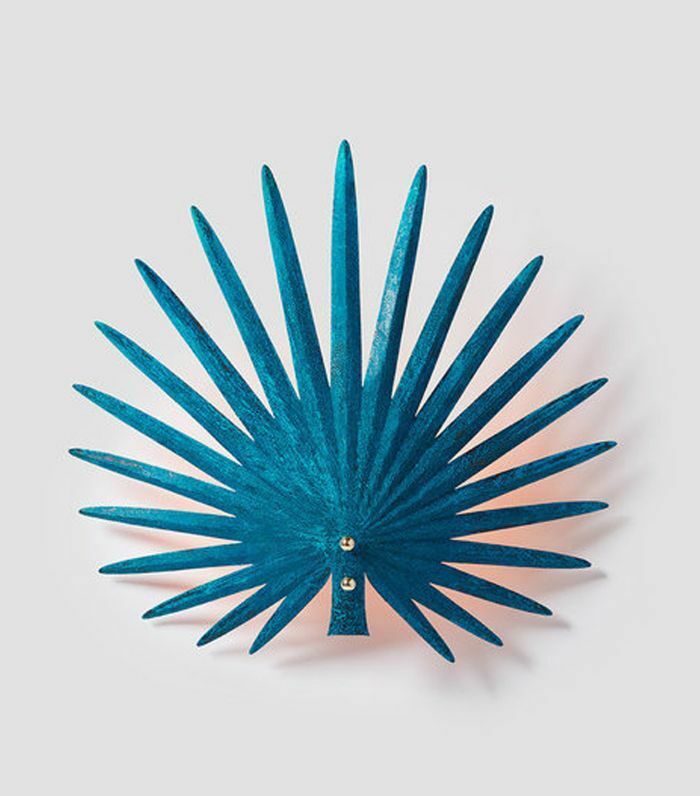 Lighting designers are jumping on a new metal trend: verdigris—a bright bluish-green encrustation or patina formed on copper or brass by atmospheric oxidation. Don't be surprised if you see much more of this material in coming months. Terrazzo will continue to be a trend into the coming season, especially for smaller accessories. 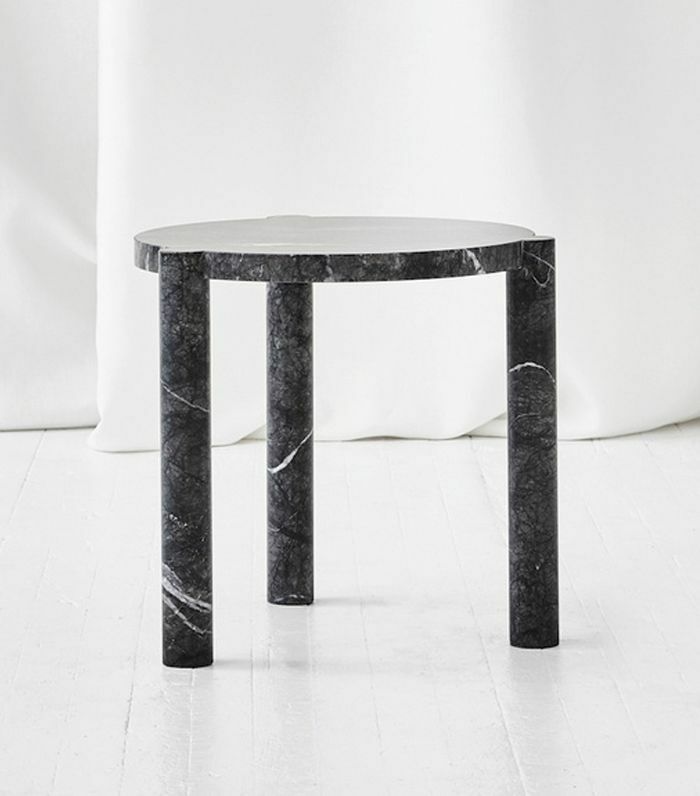 Think of it as the new black marble. Long gone are the days of boring floor lamps. 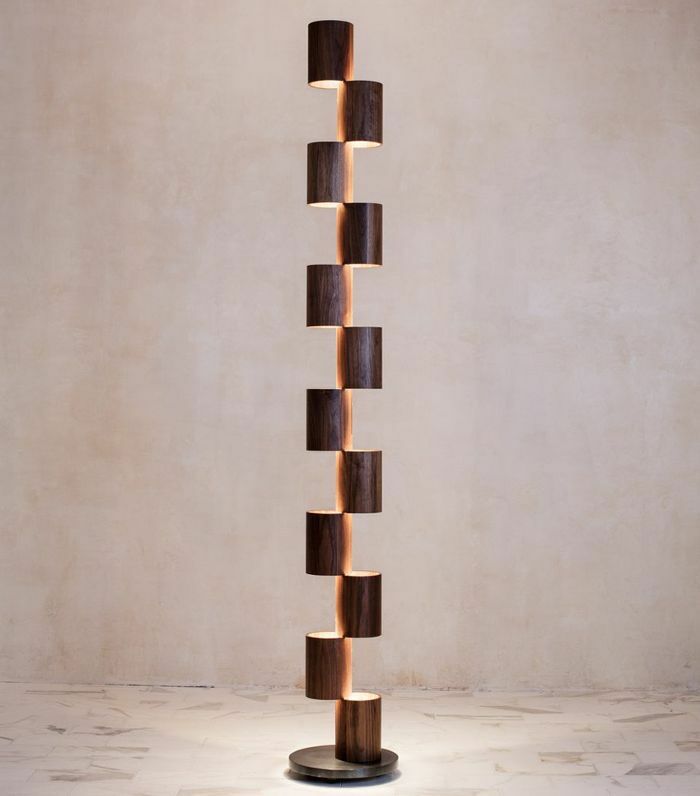 This fall, it's all about lighting that doubles as sculptures—like this stunning totem floor lamp by Allied Maker.